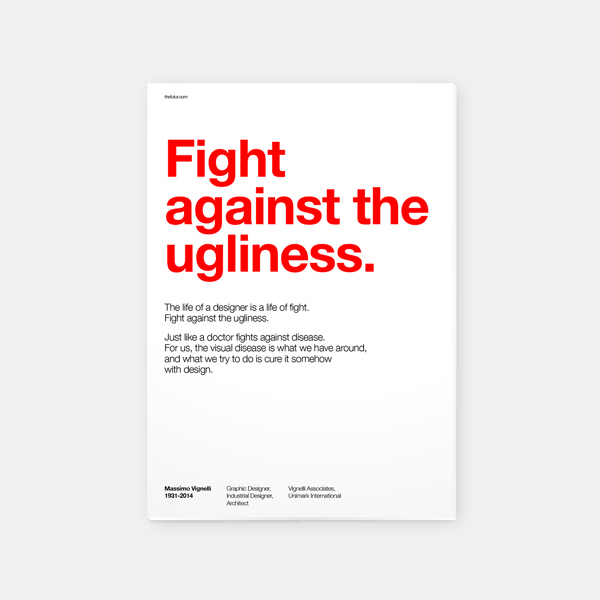 What separates a great designer from a…. wait for it…. legendary designer; i.e. the one who makes an indelible mark on popular culture for generations to come? Such designers have this intrinsic and intuitive understanding on how things are supposed to come together. They also dare to think up concepts and ideas that may very well look like the work of a mad genius. In a way, designers are supposed to tap into a maelstrom of ever-changing ideas as they take to their canvas. And sometimes, the results are nothing less than astonishingly timeless, becoming part and parcel of the popular vernacular. We take a look at some of those cutting-edge designers and their contributions. Iconic movie posters have directly and indirectly contributed to a film’s cultural and thematic trappings. Most of the films that go on to becoming box office triumphs or a cult favorites, owe a lot to the vision of directors and marketing personnel. 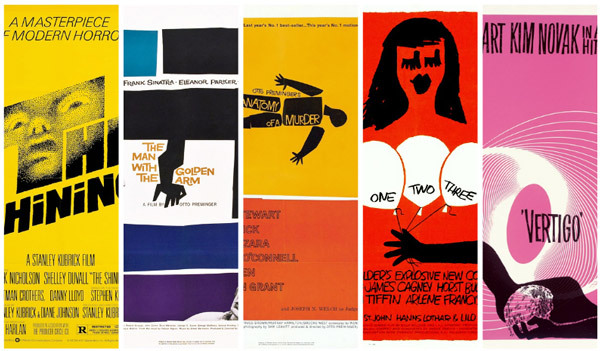 Saul Bass was legendary in the way that he immediately grasped the link between the two. He brought minimalism into his creations whilst leaving the film’s cinematic essence intact. His design style has inspired and influenced a generation of movie fans and designers. Jerry Dior may be no more but his contribution to sports design will continue to live on. Dior was behind the creation of the iconic and enduring MLB baseball logo. It was in 1968 that he came up with the ‘silhouetted batter’ logo as he worked for Sandgren and Murtha in New York. 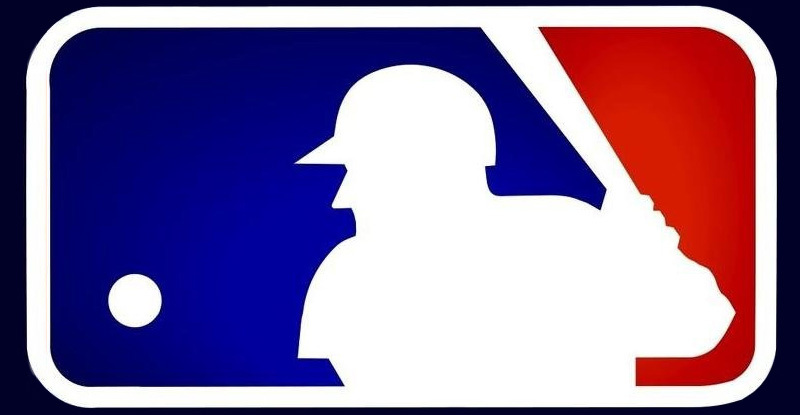 The MLB liked the logo for its simple yet quintessentially American design sensibilities (hello red, blue and white). The logo has served as the MLB’s centerpiece for 46 years and counting. You’d be remiss to find an American who doesn’t recognize the logo straightaway. There are two things that Masimo Vignelli is most renowned for – the American Airlines logo and the New York subway map. And when he was young, he worked for firms such as JCPenny, Ford, IBM and more in the early 1960s. 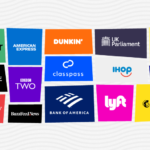 Many of those brand identities designed by him could go on to be used for decades. His American Airlines logo stayed on for 45 years, until a much-criticized redesign happened recently. As for the map he designed for NY subways, it was deemed controversial in its early years since it wasn’t like the other typical maps. Vignelli tried to forgo size, scale and other standards in place of a visual representation of routes and stops that made sense to the layman. He reinvented the wheel to be fair. 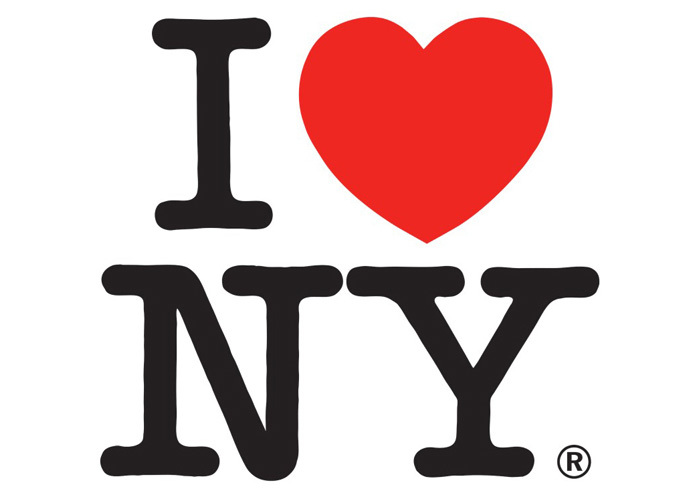 If you ever wondered where the ubiquitous ‘I ❤ NY’ design came from, then you needn’t look further than Milton Glaser. The logo he designed to promote tourism in New York City has been copied, used and won adoration so many times over that it’s difficult to disconnect the man from his most famous creation. He has also done some stellar work for legendary musician Bob Dylan and the comics powerhouse DC. 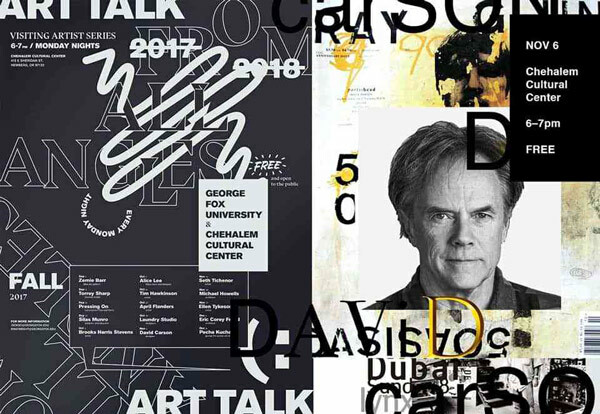 Art director of Ray Gun, the influential music and lifestyle magazine, David Carson has single-handed popularized the ‘grunge typography’ design trend. His use of unconventional fonts in otherwise boring-sounding interviews has given typography some much need spotlight. Carson goes with his intuition and gut feeling in design. He is an ardent believer of creating design rules for yourself and not sticking to what everybody else is doing. Creating the next big design phenomenon isn’t everybody’s forte. 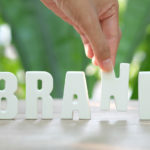 Only those who couldn’t care about existing design trends and commercial considerations have managed to introduce new aesthetic styles to the world. 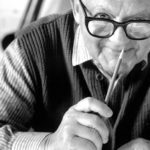 These legendary designers have shown the world that things can always be shaken up if the form and function exist harmoniously. As designers, don’t be afraid to go out of your comfort zone. Who knows you might become the next big design stalwart.